I cannot believe the end of summer will soon be here, where has the time gone?? Although I am sad the summer season is coming to an end I will admit this is my favorite time of year, I don’t think you can beat September weather in NH. Just as summer has flown by so has my time on the board, my term has now come to an end I truly feel honored to have served with a such a dedicated group of people. I would like to thank the other outgoing directors for their service; Don Chick - Secretary, Wendy Chase and Sandy Salava. 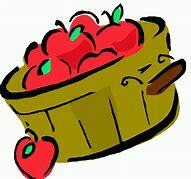 I would also like to thank the remaining Board members for their continued service; David Goodwin, Lisa Nadeau, Maria Shute and Cindy Fairbanks and of course our Executive Administrator Joann Toomey. 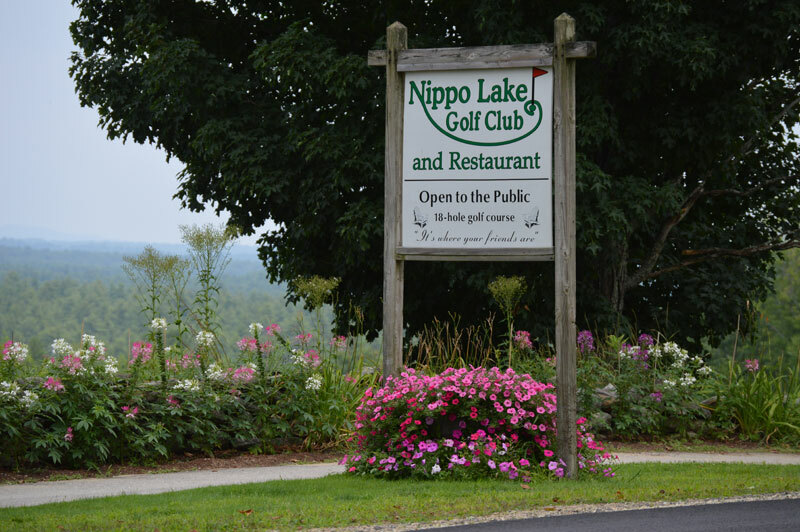 Voting will take place to elect the new Directors at our Annual Meeting on September 5 th at Nippo Lake Golf Club. Six members have stepped up for consideration and any one of them would do a fantastic job keeping the Chamber moving forward and progressing. The 2019 budget along with a recap of the year will be presented at that time as well. The activities continue on the 11 th with a Business After Hours hosted by Peter Deely of Brick & Barn Real Estate at his new location in Newmarket. 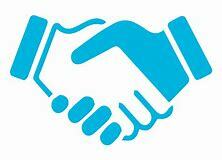 Bring your business cards and enjoy a great evening of networking with other business owners and professionals. 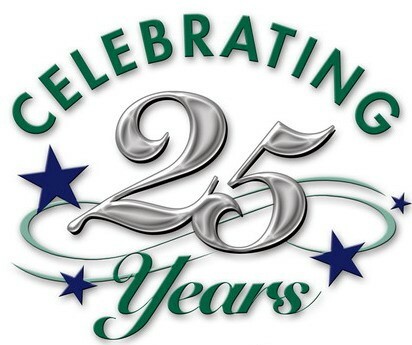 Also on the 12 th we are celebrating our 25 th Anniversary with a cookout in the field at Immanuel Insurance. There will be games, great food and most importantly great people!! There will also be a special appearance from our friend Rich Hilow. Bring your family, a chair or blanket and side dish to share and have a great time, you do not want to miss this event!